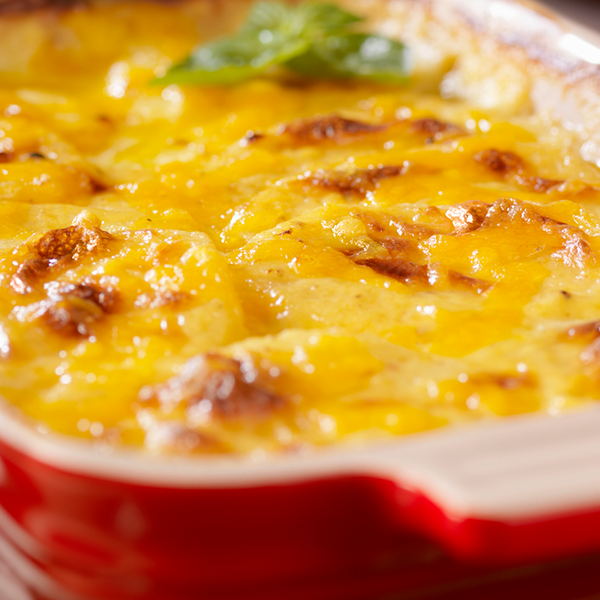 A delicious and cheesy dip you have to try. 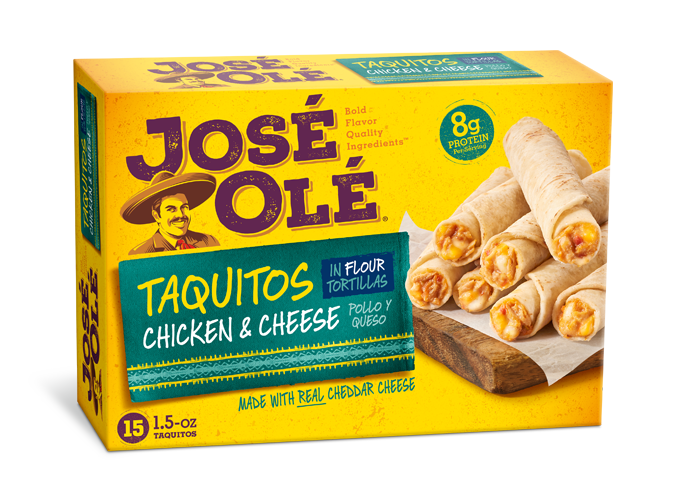 This Dip will be a sensation among your friends, it’s so tasty and cheesy that it will become your favorite dip. 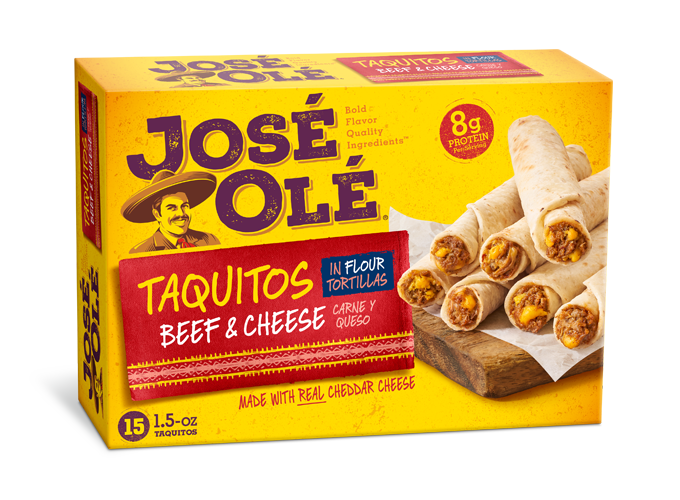 It’s a quick and easy recipe you will want to make every time you are hosting a party. Follow these steps to prepare this delicious Cheesy Ranch Bean Dip. 2. Mix beans, sour cream, ranch mix, and the half (4 oz) of the cheddar cheese together until it is combined then place it in a medium baking dish and cover with the remaining cheese. 3. 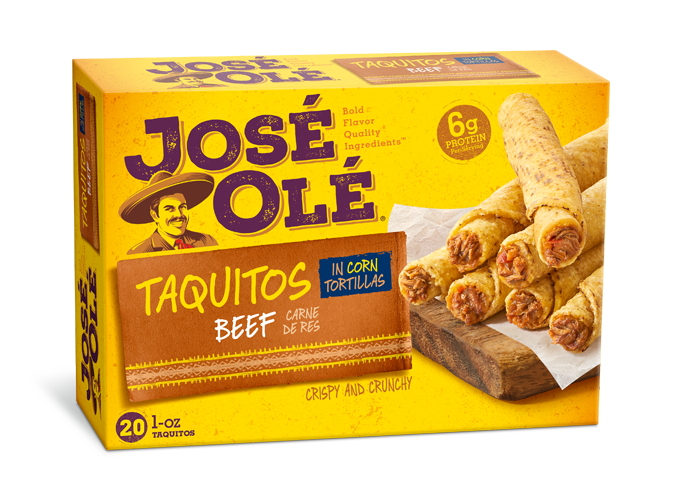 Bake for 20 minutes, then remove from oven and serve warm with your favorite José Olé taquitos.